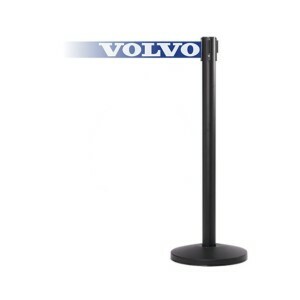 Boulevard Supply is a west coast based International dealer of Queue Solutions stanchions. We have extensive nationwide sales of Queue Solutions QueueMaster 550 stanchions, QueuePro 250 Series stanchions, Elegance and Rope Master posts to a variety of businesses and industries. These include but are not limited to casinos, hotels, resorts, retail stores, churches, museums, movie theaters and party rental companies. Queue Solutions has an extensive inventory of both value priced and high quality retractable stanchions and velvet rope post for indoor or outdoor use. Large quantities are normally in stock and standard orders ship quick.